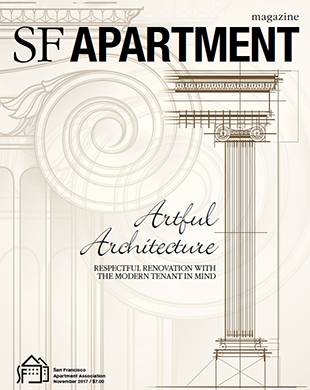 Justin Goodman was featured in the Legal Q&A for the November 2017 issue of SF Apartment Magazine – the official publication of the San Francisco Apartment Association. 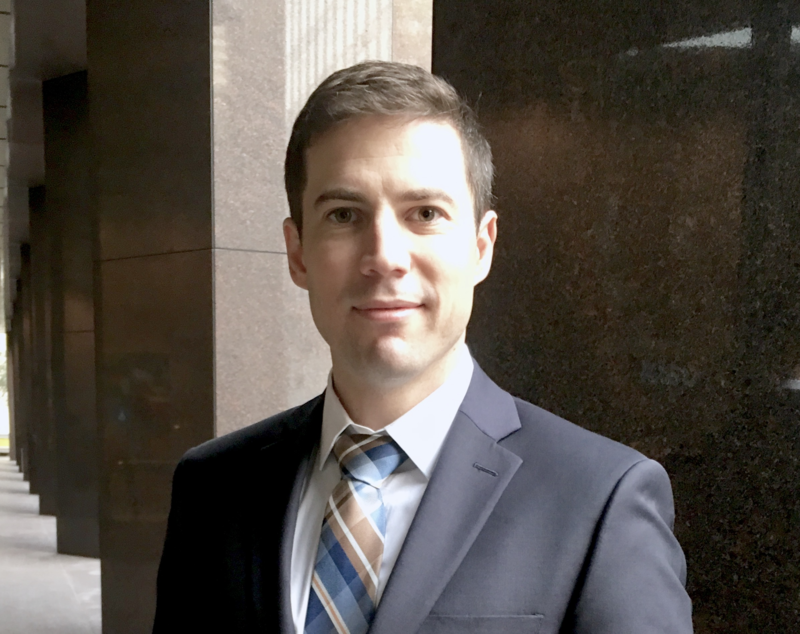 Justin engaged an interesting issue about a tenant violating a lease provision concerning their parking space – one that called for forfeiture of the space – in the context of San Francisco’s prohibition against severing housing services without “just cause” and in the context of case law preventing evictions other than for violations of “material” lease terms. SFAA is dedicated to educating, advocating for, and supporting the rental housing community so that its members operate ethically, fairly, and profitably. SFAA’s is a trade association whose main focus is to support rental owners by offering a wide variety of benefits that address all aspects of rental housing industry.